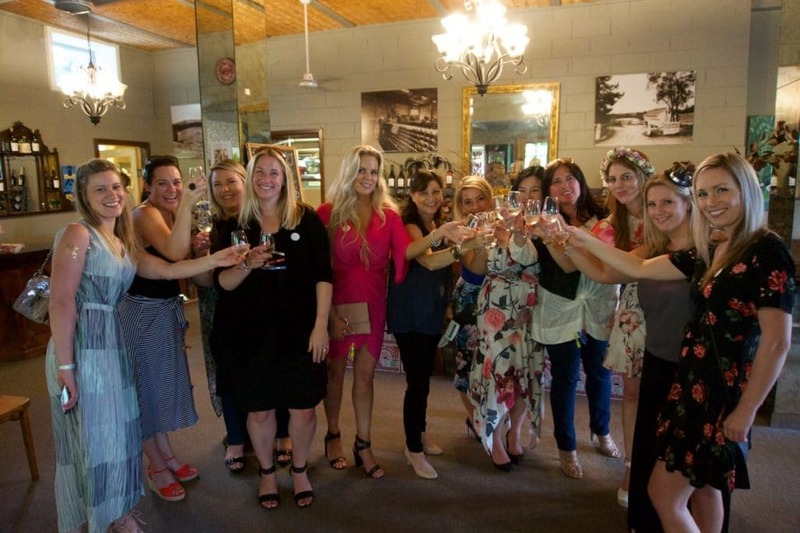 If you’re looking for a hen’s party with a difference, a wine tour is definitely the perfect choice. Nothing gets your group of gals mingling and celebrating the upcoming nuptials more than a relaxing, fun and wine-filled day amongst the vines. It’s about more than just wine though, you can change things up a bit by visiting a variety of different locations to keep everyone interested and having fun on the day. It’s also a great way to involve all the different age groups on your guest list. Invite Mum and Grandma for a great day out, then party on later with the girls. 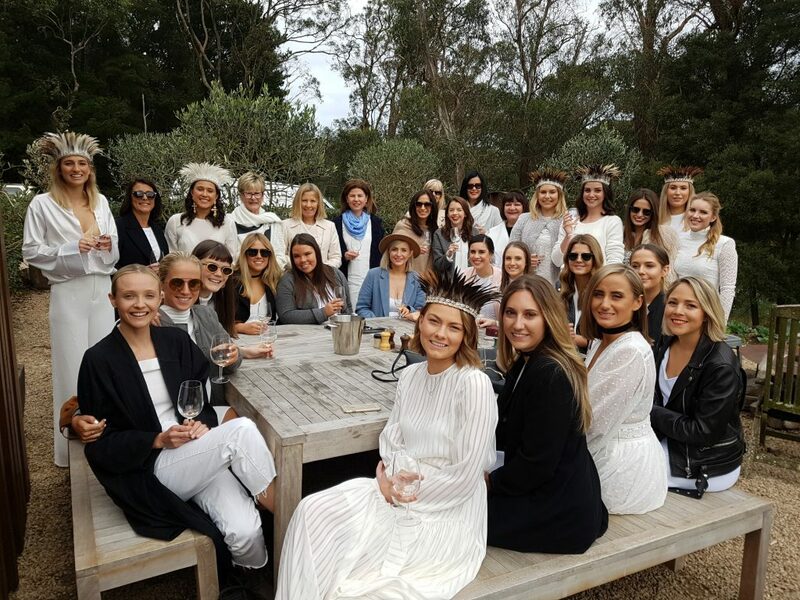 With many different circles of friends and family often attending a hen’s, it’s great to get them mingling early; and a wine tour is perfect for this. For example, introduce the groom’s family to the bride’s friends, play some ice-breaker games (some ideas later in the article), and take every opportunity to talk to people you don’t know that well. This will make everyone feel included, and who knows, you might even introduce great new friends! While a little information on the wines is always interesting, a detailed lecture on every vintage and wine-making technique is not really called for. 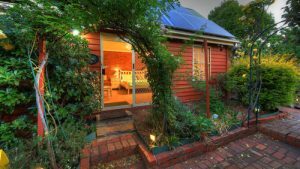 The best stops are in gorgeous locations with great views, that are relaxed and fun, with plenty of chances to mingle and socialise. Laughs are the key to a good day, so visit some fun wineries to keep the good times going. Get the party started with a playlist of handpicked songs she’s sure to love. Everyone has those special songs that bring back loads of memories and create a great atmosphere. Having a rocking bus on the way home is one of the most fun parts of the day! 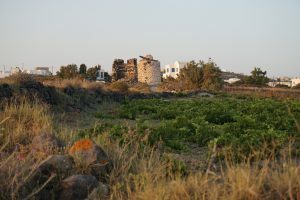 From experience, 1 or 2 games is generally enough as the wine tour is an event in itself. People tend to get a bit annoyed if you keep interrupting their wine and conversation. Great fun, and very social. Versions include ‘forbidden words’ or ‘stripper names’. This can be set-up on the bus on the way down, but played the whole day long. It’s a good way to get people laughing and socialising throughout the day and at every stop. 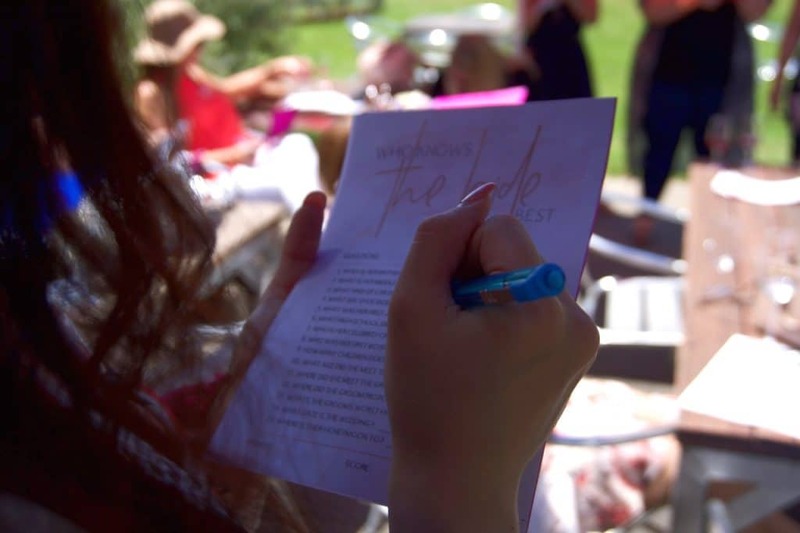 Every guest writes down a memory that they shared with the bride-to-be. One of the bridesmaids then reads out each memory and the bride must guess who wrote them. Not just for kids anymore! Played on the bus, add naughty or useful gifts under each layer; music is played and when the music stops, a layer is unwrapped and a prize is revealed. Last but definitely not least, make the bride feel like everything is taken care of and she doesn’t need to organise a thing. After all, organising the wedding is more than enough! It’s all the little things that add up to make it a great day. Carry her wine and belongings for her, play her favourite songs, don’t let her buy a drink throughout the day. Even let the wineries know it’s her special day, and they’ll pull out all the stops too.